Heart disease is the leading cause of death in the United States. Aging can cause changes in the heart and blood vessels that may increase a person’s risk for heart attacks, strokes, heart failure, or coronary heart disease. 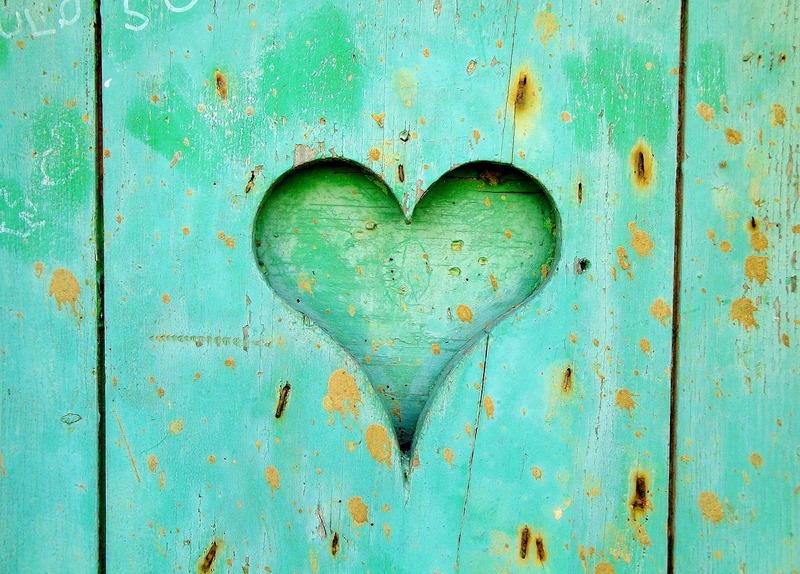 While heart disease in older adults is common, there are many ways to screen for cardiovascular issues and to take preventative steps to reduce the risk of heart disease. 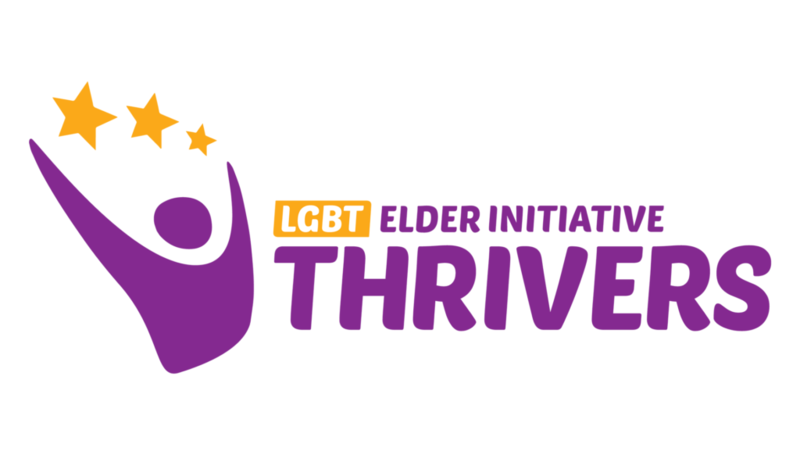 Join the LGBT Elder Initiative and Jefferson Health for this month’s “Doctor Is In” program to learn how to keep your heart healthy as we age. We’ll learn about different types of cardiovascular disease and the risk factors for each, such as high blood pressure, high cholesterol, and stress. We’ll also learn about ways to improve our heart health through diet, exercise, and medical interventions. Support for this program is provided by Jefferson Health.